Home » Publications » Research Reports » Tobacco, Nicotine, and E-Cigarettes » How can we prevent tobacco use? Prevention can also take place at the school or community level. 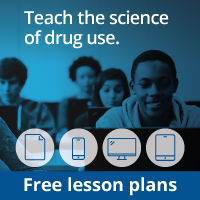 Merely educating potential smokers about the health risks has not proven effective.219 Successful evidence-based interventions aim to reduce or delay initiation of smoking, alcohol use, and illicit drug use, and otherwise improve outcomes for children and teens by reducing or mitigating modifiable risk factors and bolstering protective factors. Risk factors for smoking include having family members or peers who smoke, being in a lower socioeconomic status, living in a neighborhood with high density of tobacco outlets, not participating in team sports, being exposed to smoking in movies, and being sensation-seeking.220 Although older teens are more likely to smoke than younger teens, the earlier a person starts smoking or using any addictive substance, the more likely they are to develop an addiction. 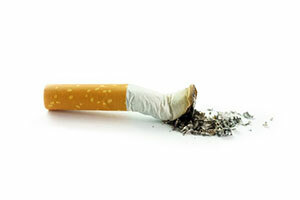 Males are also more likely to take up smoking in adolescence than females.